So here it is. What you’ve all been waiting for! 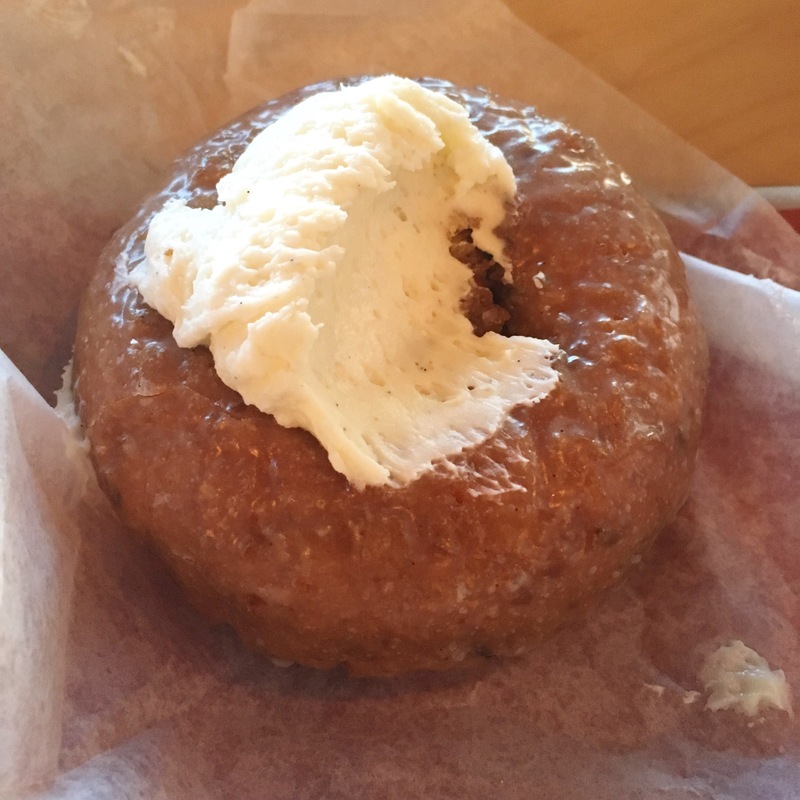 The definitive listings of Chicago doughnuts, in reverse order! 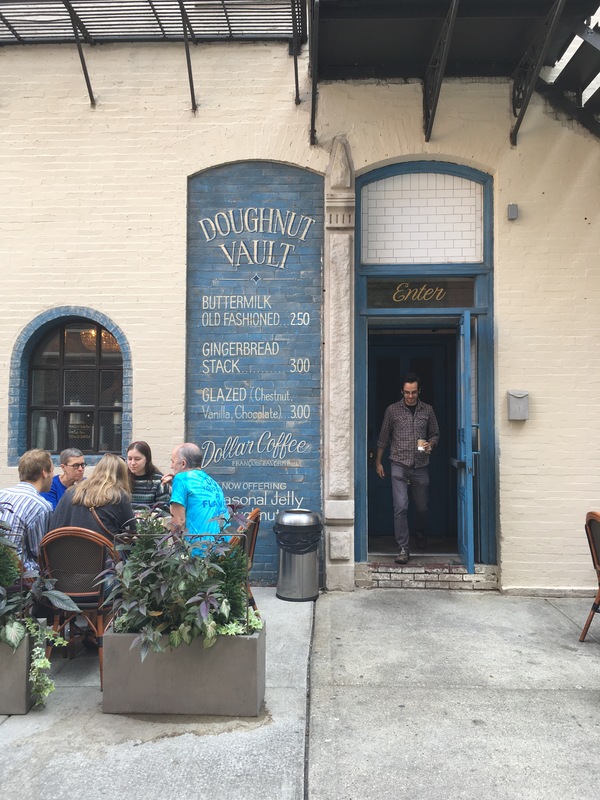 Similar to Donut Delight, there was just not enough flavor. We ordered a Nutella Old Fashioned and it was rather stodgy and though fine, it’s not somewhere I’d run back to. 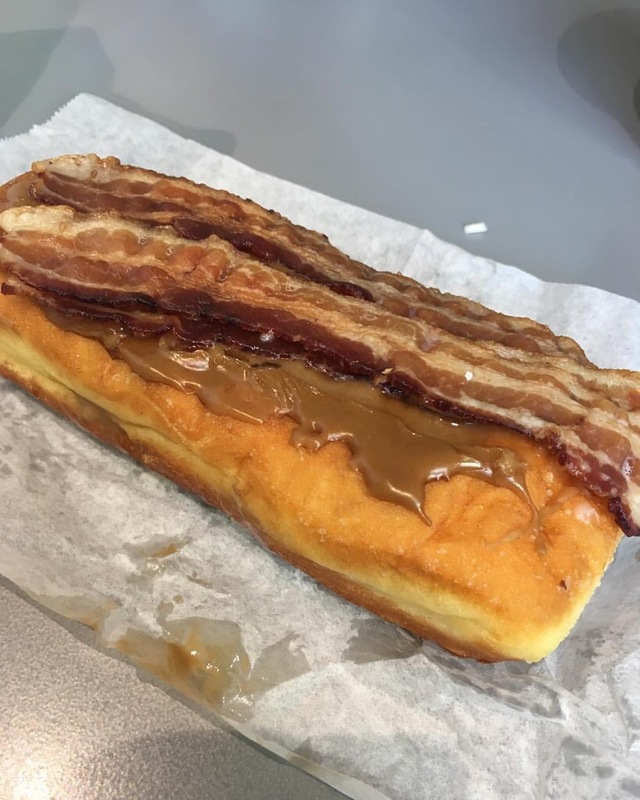 The supermarket doughnut ranks higher than several other shops for two reasons – price and amount of bacon ( see image below). 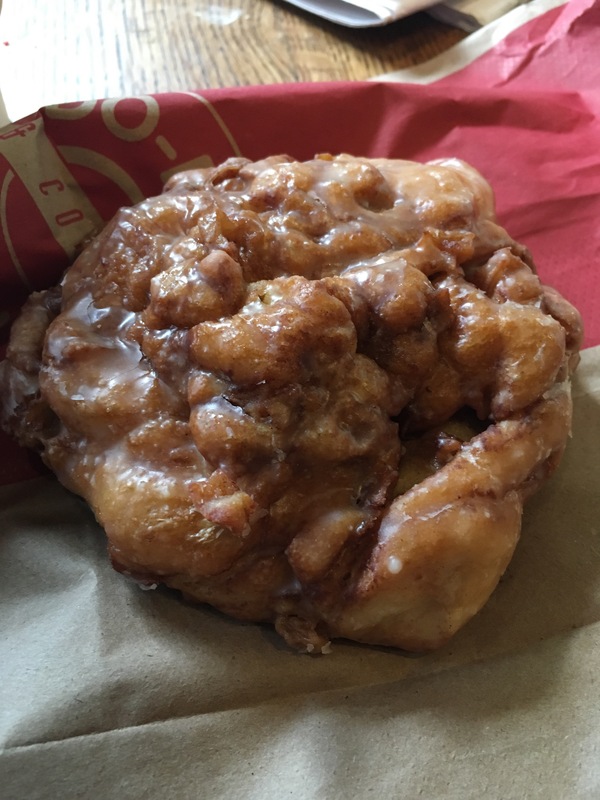 That is a bacon maple donut. Also these doughnuts are $0.70. Bargain! 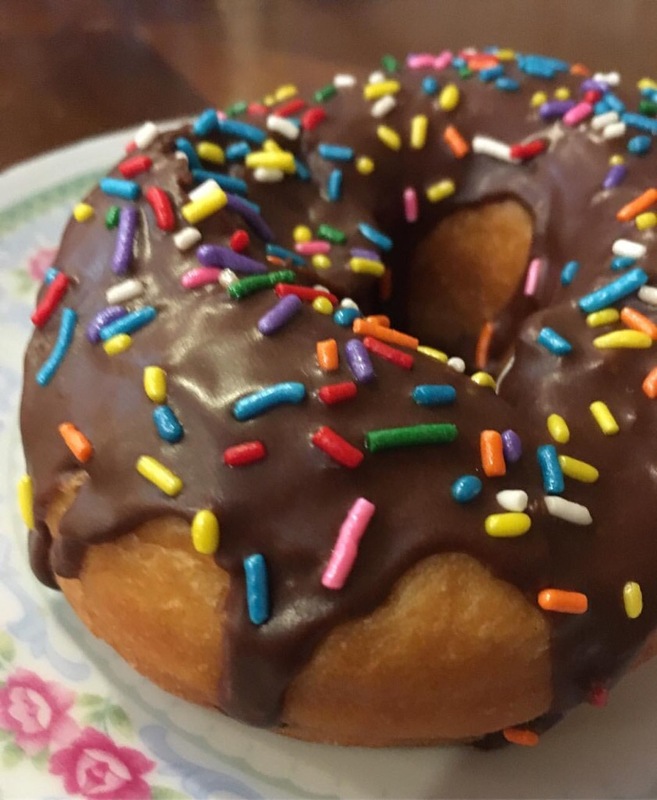 This is your childhood in a doughnut- it’s soft, tasty and includes sprinkles. All round, a very successful baked good. 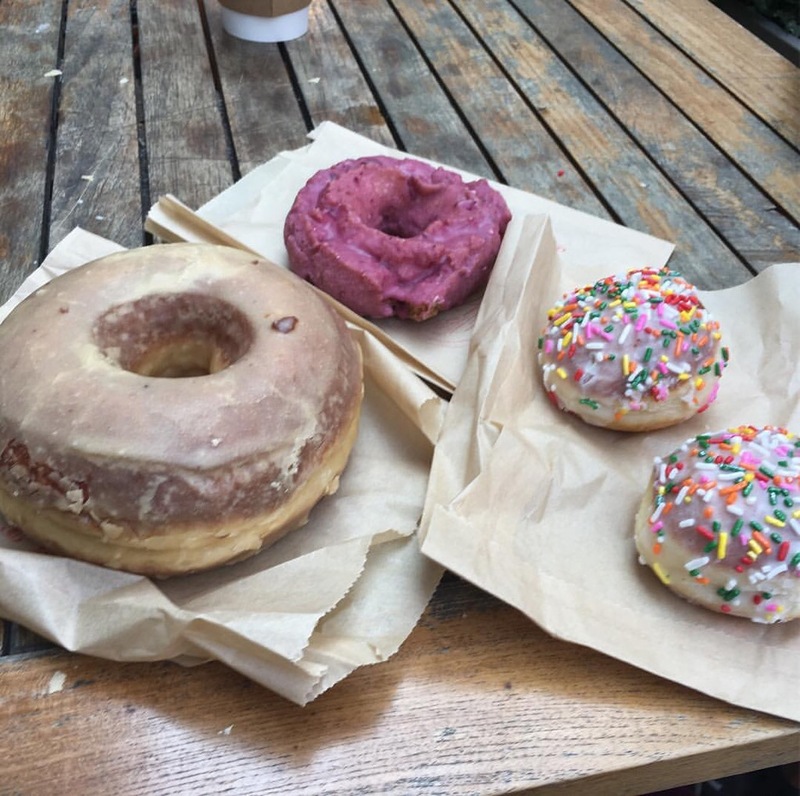 Actual fruit flavor (note the blueberry old fashioned which was the best fruit donut of the lot! How cute is this? It is tiny inside as well – there is about room for 4 people! Stan’s almost made it to the No. 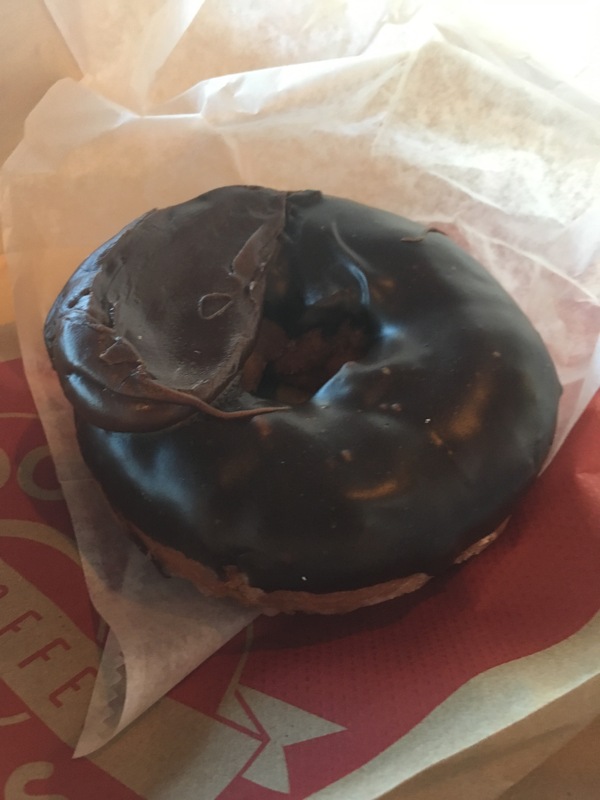 1 spot and still does an amazing donut – the chocolate orange old fashioned and the Boston creme donut being of particular note. 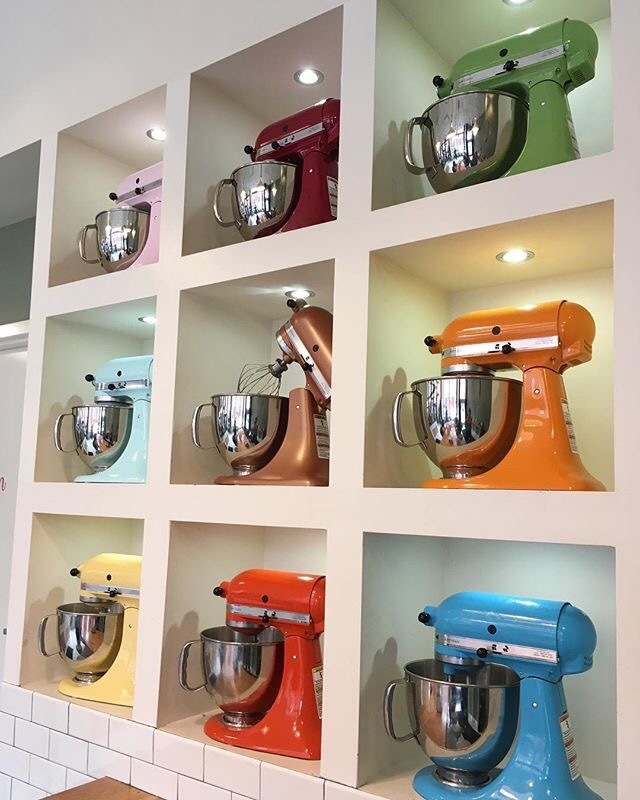 It also has a full display of Kitchenaids and makes milkshakes with a donut on top. We weren’t sure about the top spot – Stan’s was still pretty unbeatable and whilst we agreed that Do-Rite was close, it wasn’t an outright winner. 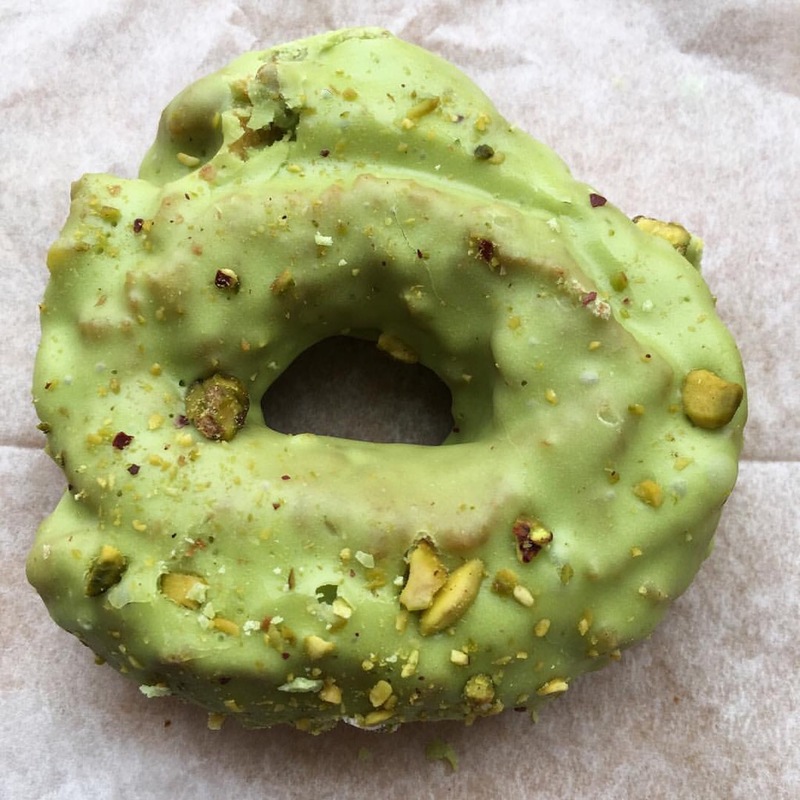 The best donut in Chicago. 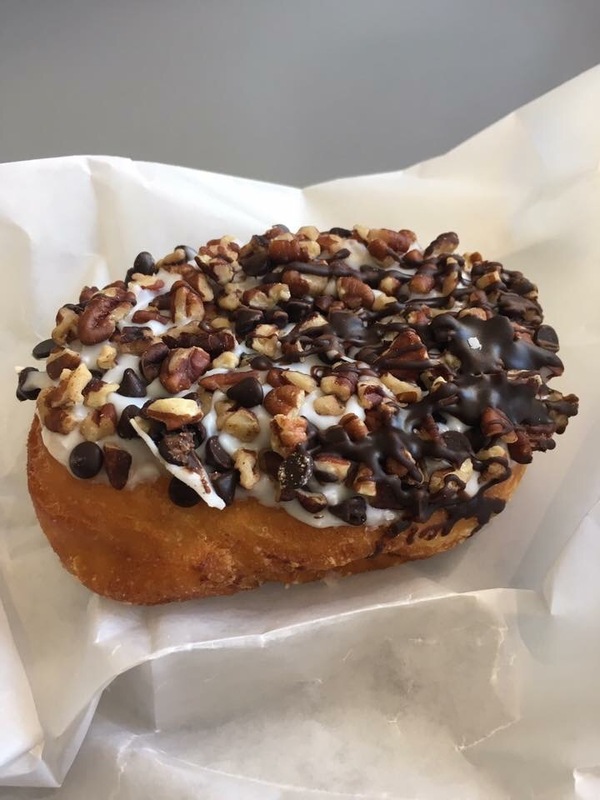 Do-Rite’s carrot cake donut. Amazing. Oh, and coffee is only a dollar. Can’t beat it. The carrot cake has to be number 1 though! I’m sorry for the lack of posts – I will try to get back to more consistent posting soon!